God has gifted us with an amazing equine family to shoulder with us in the ministry at Haven Acres. 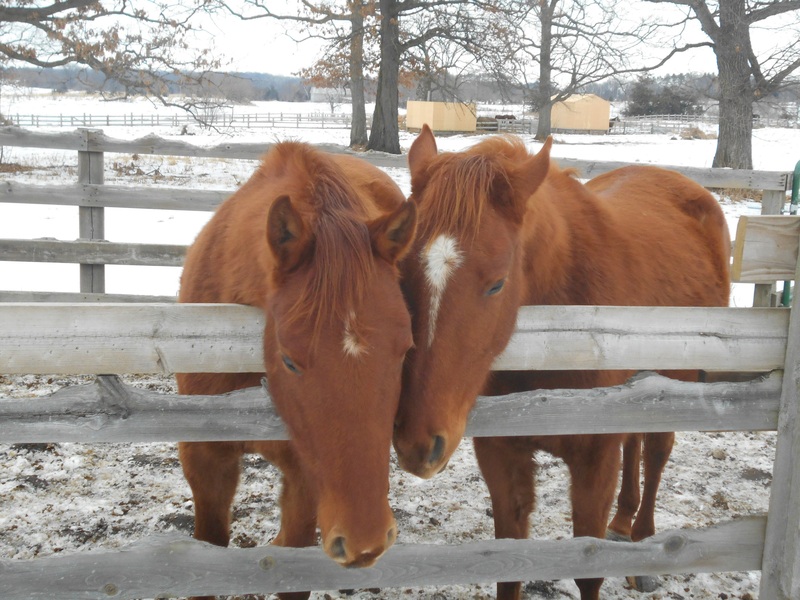 Nearly all of our horses have been rescued or adopted, and because of their stories they are living parables–teaching everyone who steps foot on the property that even though we are all broken in some way, we can still love and be loved. All of us have had experiences in life that have left us broken, but God reached into our world to tell us that even while we are broken, He loves us so much that He died for us. These horses all have stories of their own brokenness, but because they have been rescued and loved in their brokenness, they in turn are able to love those who are broken. We truly have some amazing horses! Meet our hunk of a guy, Cody! 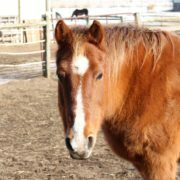 Cody is a Paint gelding in his late teens who has come to us spring of 2019 after being a grandkid horse most of his life. He is a big, strong boy who instantly became the boss of the herd. We are working on getting him some good hoof care and he’s on arthritis medication because of some soreness in his hind but he’s looking good! 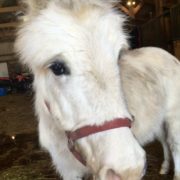 Zacchaeus is our wee little mule! Zacchaeus came to us from Ironwood Springs Christian Ranch with Maximus in the spring of 2019. In the fall of 2018 he was three years old and had never been handled. By the time he was donated to us he had been somewhat halter broke but still very scared of people. Since coming he has already learned a lot and become much less fearful when we halter and lead him! He is a sweet, quick learner but he also has a mind of his own. We are so excited for him to keep progressing in his training so that he can be a friendly guy for all the kids that come out to enjoy! 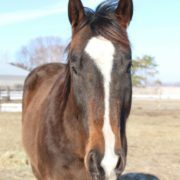 Maximus is our first draft at Haven Acres and we are thrilled!! 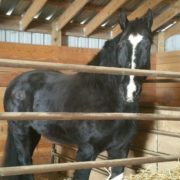 He is a big Percheron gelding in his late teens we think. He was donated to us by Ironwood Springs Christian Ranch who used him as a trail and pulling horse. 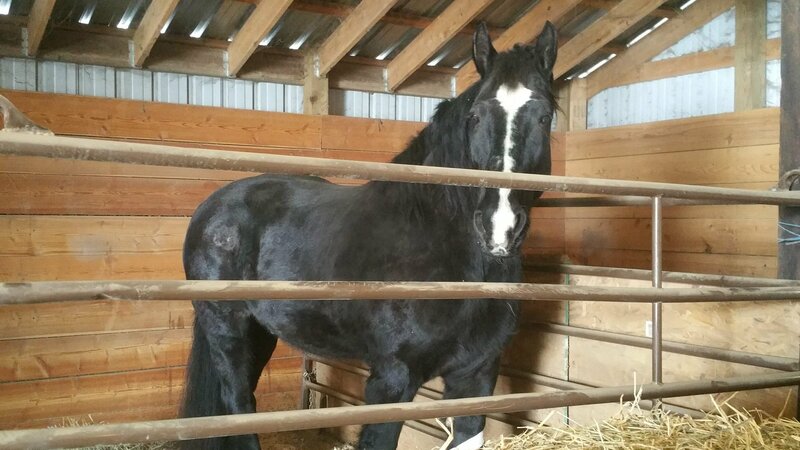 In fall 2018 he had a serious infection in his leg that ruptured and put him on stall rest for months. This spring Ironwood Springs decided to donate him to us when we were searching for another horse to fill Cowboy’s place. 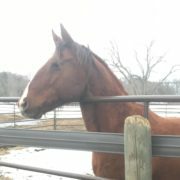 Max is a great big horse with a great big heart who we are so excited to pair with some kids this summer. Don’t let his size fool you–he’s one of the most gentle horses you’ll ever meet! This is Sundance! 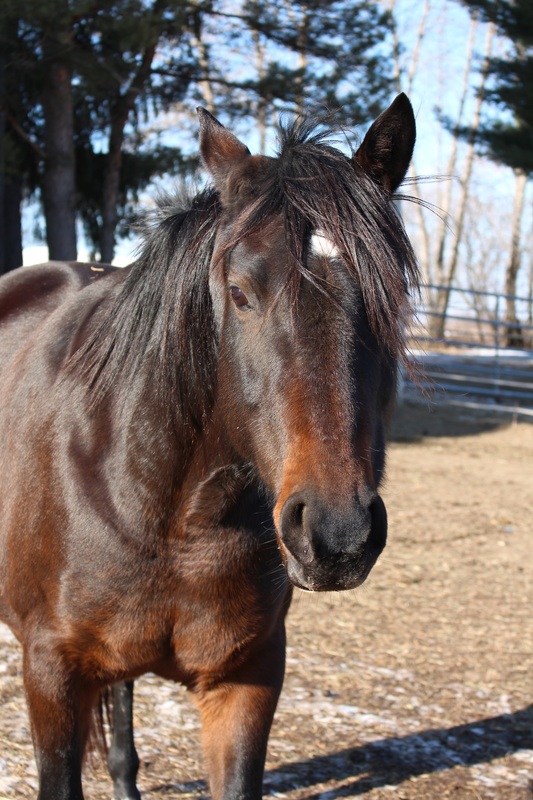 Sundance is a big, beautiful Quarter/Morgan cross in his early twenties who loves people. He was donated in the summer of 2018 by the same couple who donated Cowboy years ago, and now they get to be back in the same herd! 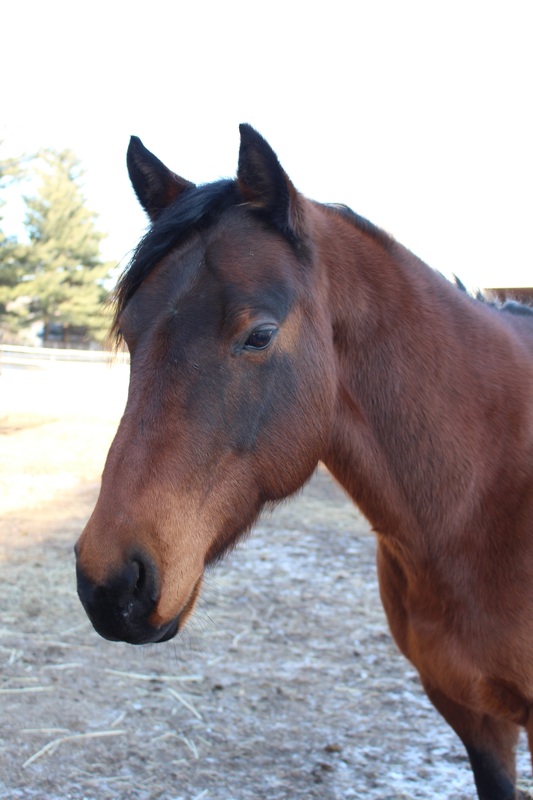 Sundance is very gentle, laid back, and he’s not afraid of anything. He is loving all the attention he is getting from the kids out here, and everyone loves him back! 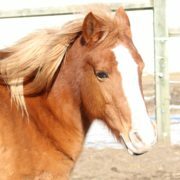 We are excited to add Buttercup, aka “Barbie horse,” to our herd! 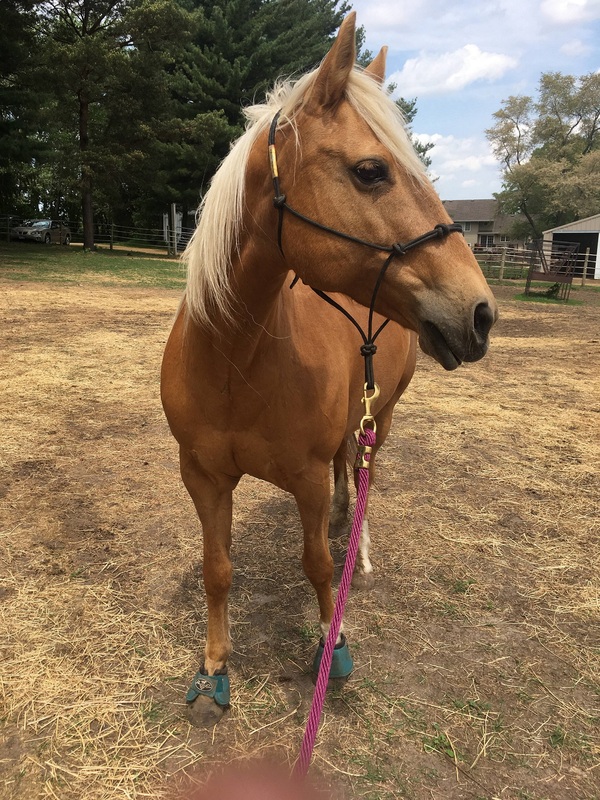 Buttercup is a gorgeous palomino mare in her mid-teens. Her previous family very lovingly donated her after their kids had grown up. Now that she is at Haven Acres she has announced herself as the queen of the mare herd and seems to really enjoy it here! She has been especially patient and happy working with our participants with Autism and Down’s. Worth her weight in gold! Beau is a beautiful chestnut quarter horse in his early twenties. He and Joe could almost be twins based on their coloring, but Beau has a thinner stripe on his face. Beau is a big sweetheart who loves cuddles and attention. 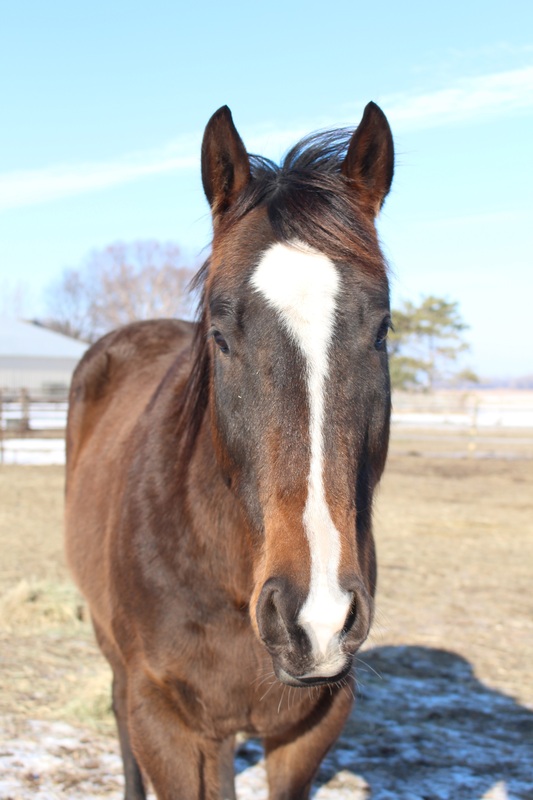 With his easy-going demeanor he is the perfect horse for volunteers and kids alike to learn and gain confidence on! Meet Jubilee and Liberty! These two sweet girls were rescued by Haven Acres this January. 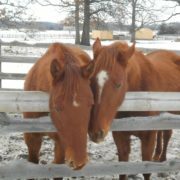 Both of them are little chestnut Quarter Horse/Arabian crosses. They are three years old and were never handled before we got them. They both had lice and worms and had never had any foot or vet care. Jubilee has a teeny white star on her forehead and Liberty has a white stripe down her face. They both have their strengths and weaknesses, neither of them being at exactly the same level in any of the activities we do for training. But they’re sure making strides! They have gone from being terrified of even being touched to trusting us with picking their hooves and even putting a saddle and bridle on! It is such an amazing thing for us to get to experience with them. Even a couple of our more advanced participants are carefully working with these girls. We’re so excited to keep seeing them grow! Jetta has the honor of being the first horse at Haven Acres. She has seen other horses come and go while continuing to be a steady presence in the herd. 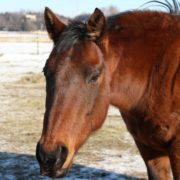 Jetta is a 12-year-old Quarter Horse mare with a rich brown coloring. 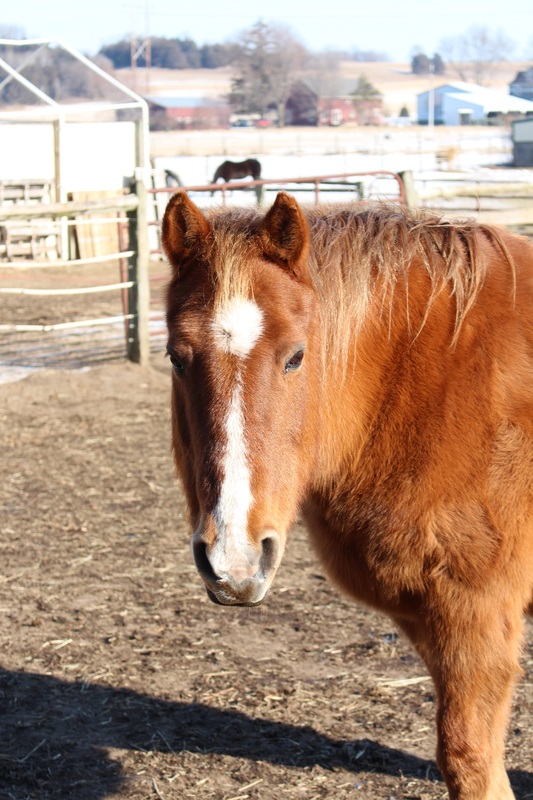 Because she is so quiet and respectful, Jetta is a great horse for participants who have a hard time riding independently due to their physical limitations. Through a relationship with this gentle girl, these kids have been able to gain confidence and a feeling of satisfaction that they cannot find anywhere else. 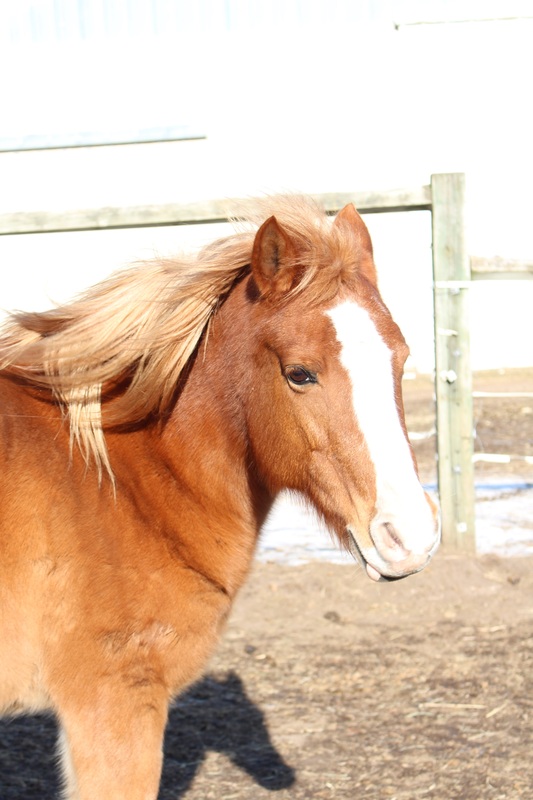 Ruby was the first horse donated to Haven Acres in April 2013. 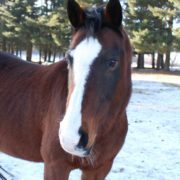 She is a beautiful bay Quarter Horse mare in her mid-teens. Ruby was trained to be a barrel racing horse. However, she has a hoof problem, and running caused Ruby too much pain to be able to compete. 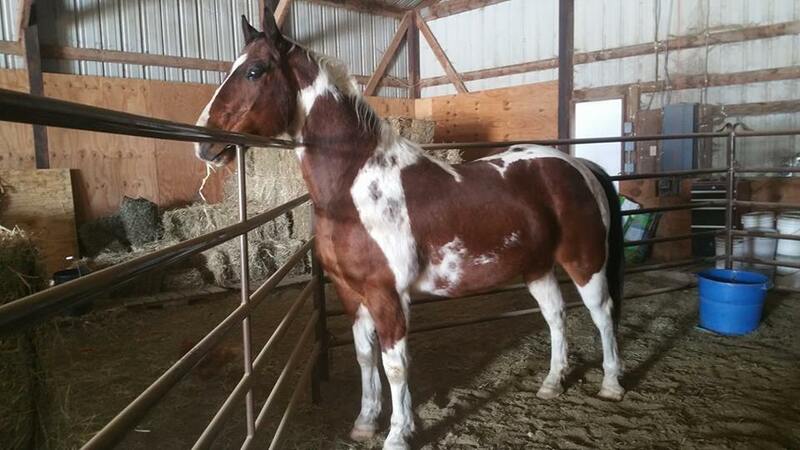 She has found a loving home at Haven Acres and has even healed enough to run again! 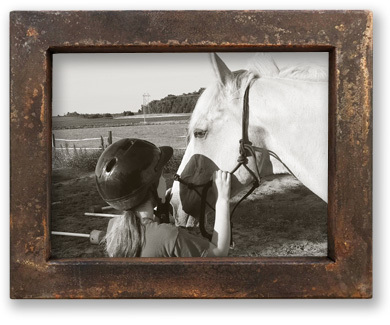 Ruby is a very gentle horse, and she can build the confidence of even the most nervous rider. One boy in particular has grown very attached to her, and even though he is in a volatile season of his life, he finds comfort in the fact that he always has a friend in Ruby. Savannah has been an important part of Haven Acres since the fall of 2013. She is a 20 year old chestnut pony with some arthritis and Cushing’s Disease. 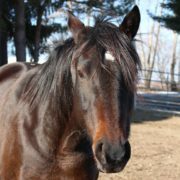 Savannah experienced the loss of her closest friend before coming to Haven Acres, and it caused intense fear of leaving other horses. Since coming to Haven Acres, she has grown more trusting that she won’t ever be left alone again. She has also become a really sweet horse for the kids to ride and love on. Even though she might not be the prettiest horse, God has amazing things to do for and through her! 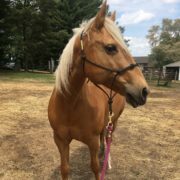 Trixie is a cute little flaxen Haflinger cross pony that is 12 years old. She was rescued from a case of severe neglect, leaving her with blindness in her left eye and a bad case of anxiety. When she first came to Haven Acres in May 2014, she was terrified of everything, but over time she has learned that she can trust people. Now she gets to be part of kids’ stories of healing! She has been a special blessing to several kids experiencing their own issues of anxiety and stress. Through their shared stories and God’s love, they are all experiencing hope and renewed strength to face the future! 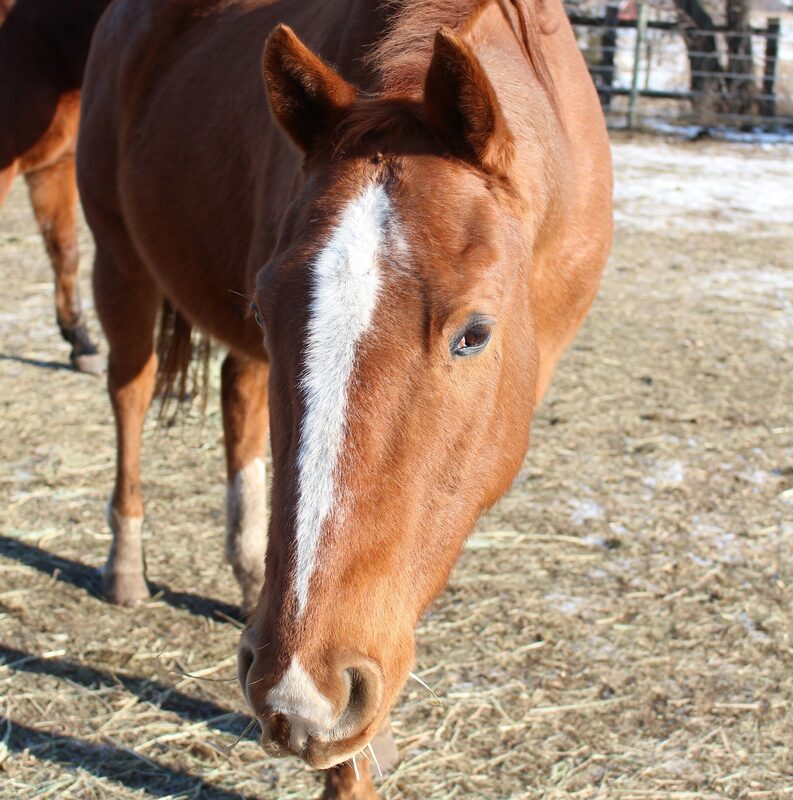 Jedediah (Jed) was rescued in the fall of 2016 from an auction, slaughter bound because he was too old to work the long days of a ranch horse anymore. 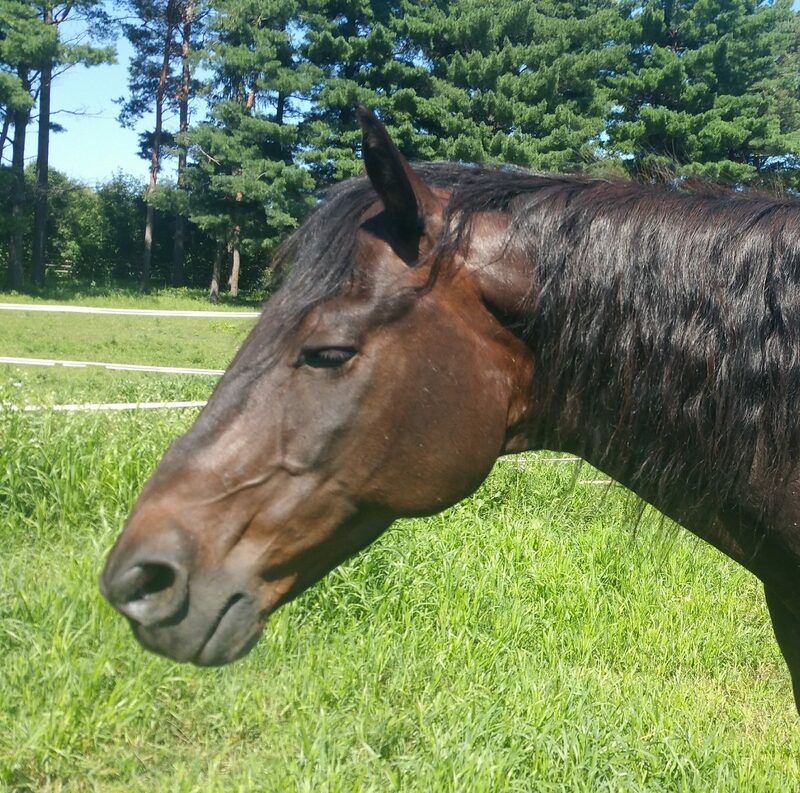 Since coming to Haven Acres, he has gained back about 200 pounds and loves having a job! 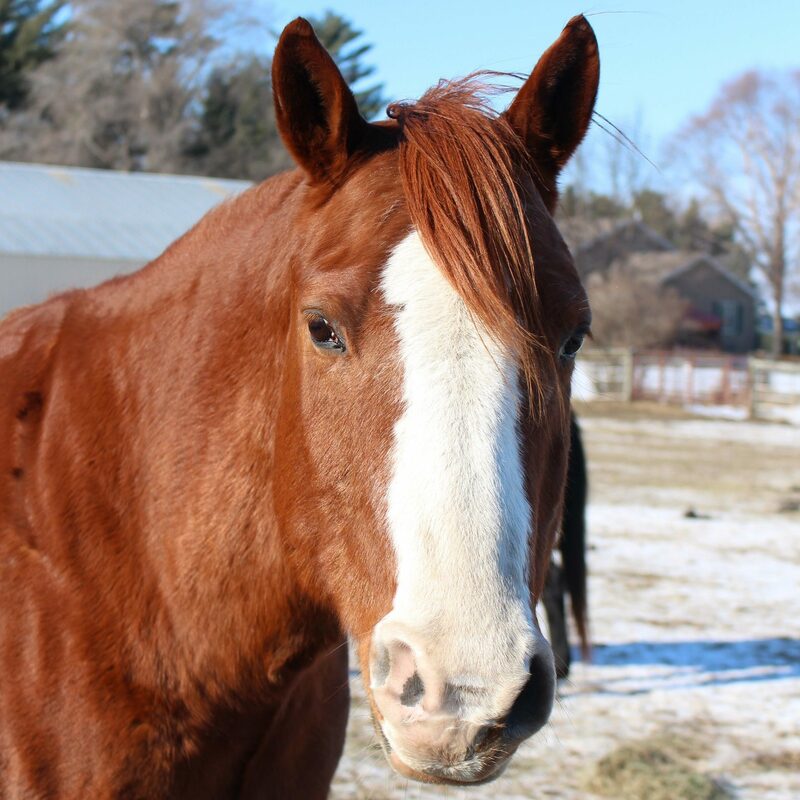 He is a tall chestnut gelding in his twenties, but you would never guess it based on his personality. He is one of the happiest horses we have and has a special talent of “mirroring” the people who are around him. Since Jed “mirrors” people’s emotions, they must learn the imperative skill of self-regulating their emotions in order to safely work with him. We’re so thankful to have this guy in our herd! 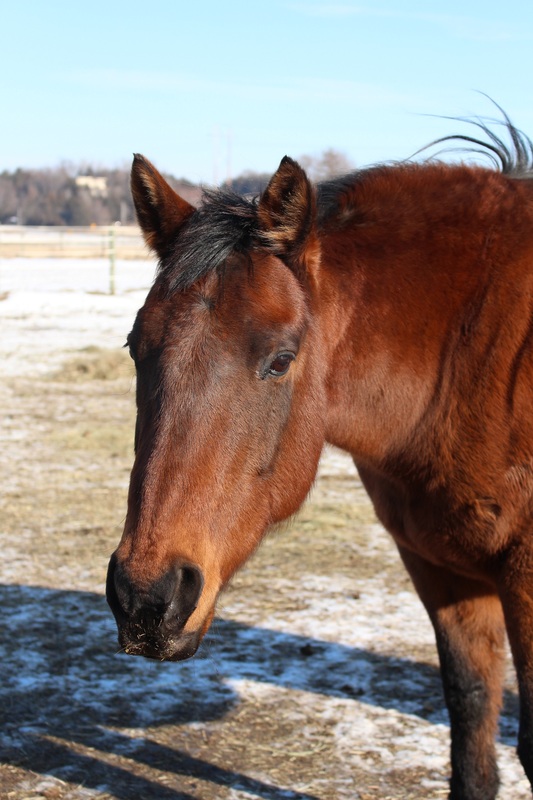 Jac is a bay Quarter Horse gelding in his late-teens who was donated in the spring of 2017. 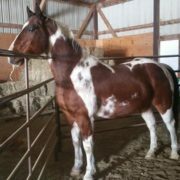 He was donated because he has heaves (“equine asthma”) and cannot compete anymore. He is sweet, respectful, and calm; a horse we can trust with anyone. Through the summer he has helped many kids gain confidence and feel loved. He has helped one girl in particular to face her fears of riding. On Jac she has gone from white-knuckled contact with the saddle horn to closing her eyes with her arms out while her mentor leads Jac around. Jac has been a precious blessing to all of us at Haven Acres! Joe came to Haven Acres spring of 2017 because of an injury in his front leg. Prior to his injury he was bred and trained as an amazing competitive cutting, roping, and reining horse. 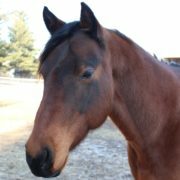 He is a handsome sorrel Quarter Horse gelding in his mid-teens who is very gentle and willing for the kids. Since coming to Haven Acres and thanks to our amazing farrier, he hasn’t had any health issues, praise God! God has been using Joe to show the kids that He loves broken horses and people. He values them just as they are and has a special plan for each one! Opie was bred and trained to race. However, with his laid-back personality and a coffin bone injury, he was retired before he could run even one race. After passing through a few different hands, he came to us in the summer of 2017. Opie is one of our tallest horses at the young age of 5 and is donned with a unique brown coat. 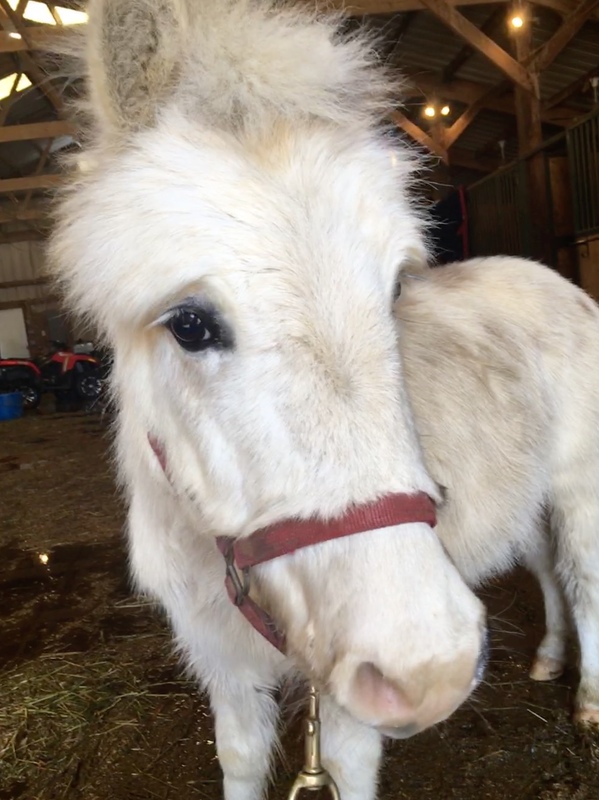 He is nicknamed “Opie Dopie” because of his relaxed attitude, fitting right in at the ranch. Opie has also turned out to be the “little brother” of the herd. He is constantly pushing the other horses’ buttons and getting in their space like a good little brother would do! Cassia was purchased in the summer of 2017 and added to our horse family. She was referred to us by our farrier because she had problems with her feet and could only walk with pain. Six different farriers had tried to fix the problem in her hooves but were unable to. However, our farrier believed he could help her. After treating her for hoof abscesses (infections), she has been completely healthy. 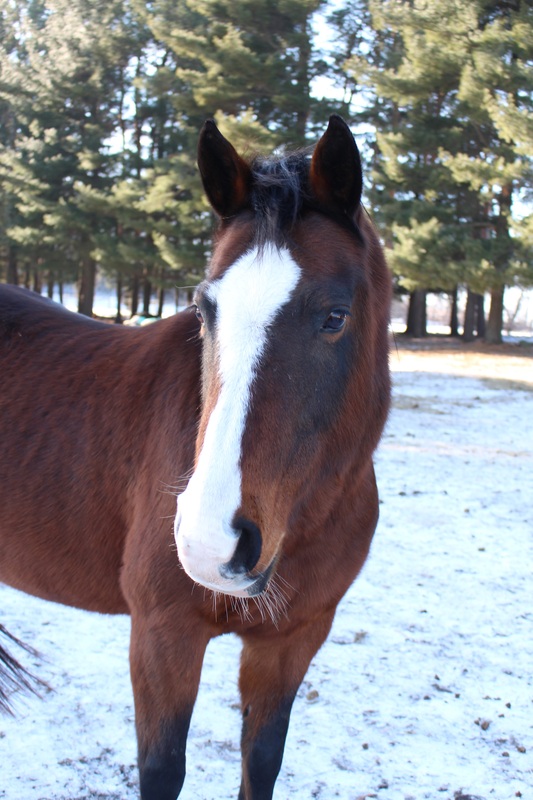 She is a lovely bay Quarter Horse mare with a big blaze who loves kids and attention. She gives hugs which the kids think is really special!